Historic Southport, NC sits at the mouth of the Cape Fear River. 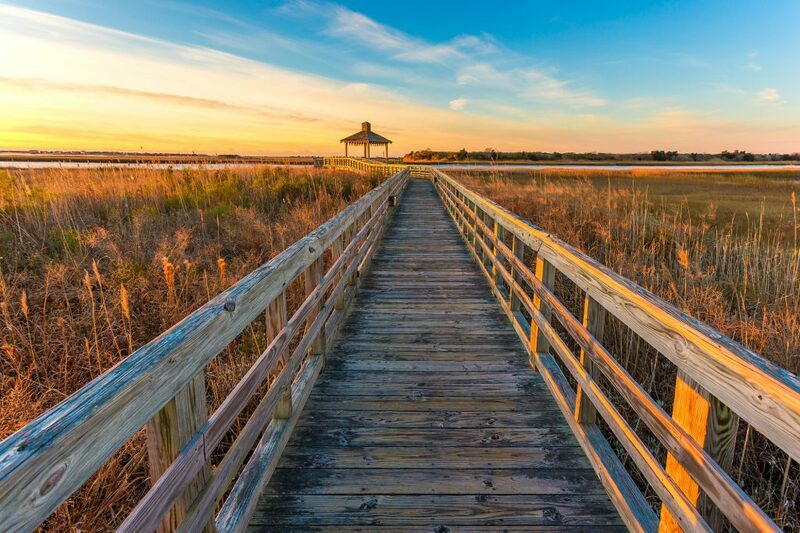 Coastal Living Magazine named Southport “America’s Happiest Seaside Town.” This small fishing community dates back to pirates and fishermen as far back as the early 1500’s. Once you take a stroll through the friendly streets and enjoy the small boutiques and art shops, you will love it here! You can choose to dine in downtown or take a break from shopping and enjoy a fresh caught seafood lunch at one of several restaurants along the water front. Southport’s charm is evident when you realize it has been the back drop for several movies and productions which you can also experience while you are here.